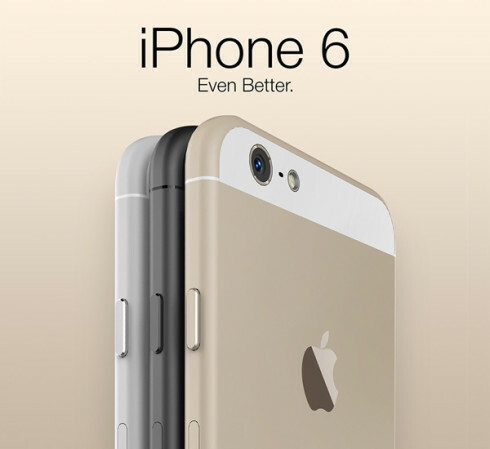 There’s basically not one single day about a leak related to the iPhone 6, or lately to its components. Apparently, this model will have a 1810 mAh battery, but moving forward, the handset has been freshly rendered by Tomas Moyano and Nicolas Aichino and it’s shown below. You know the drill: we’ll get two iPhone 6 models, one a 4.7 incher and the other a 5.5 incher, with many design elements in common. 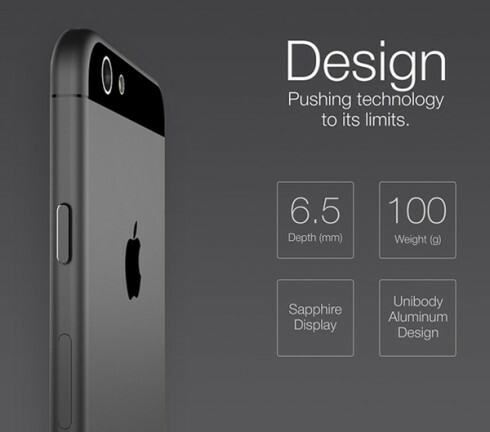 The handsets are said to use durable sapphire displays with slimmer bezels and thinner chassis. 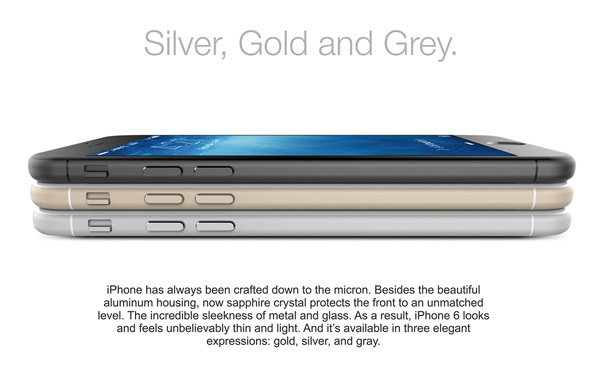 128 GB of storage should also be on board and Touch ID in an improved version as well. 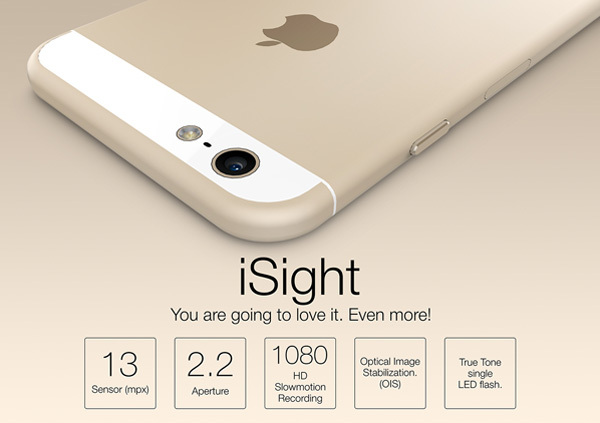 The iPhone 6 is said, in the case of this concept to measure 6.5 mm in thickness and weigh just 100 grams. 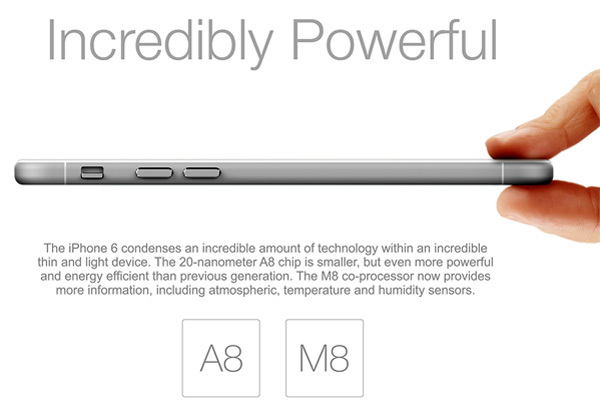 It comes with an Apple A8 20 nm processor and the M8 coprocessor, providing more information, like temperature, humidity and atmospheric conditions. 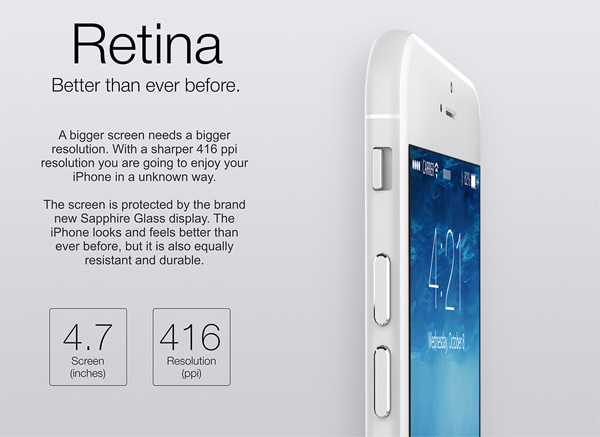 The 4.7 inch screen remains a Retina one and it offers a 416 ppi density. 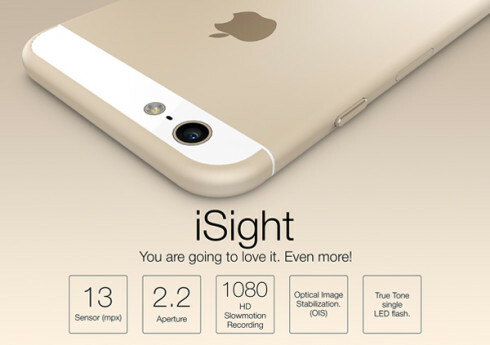 At the back of the smartphone there’s a 13 megapixel camera with F/2.2 aperture and 1080p slow motion recording, as well as OIS and True Tone single LED flash. 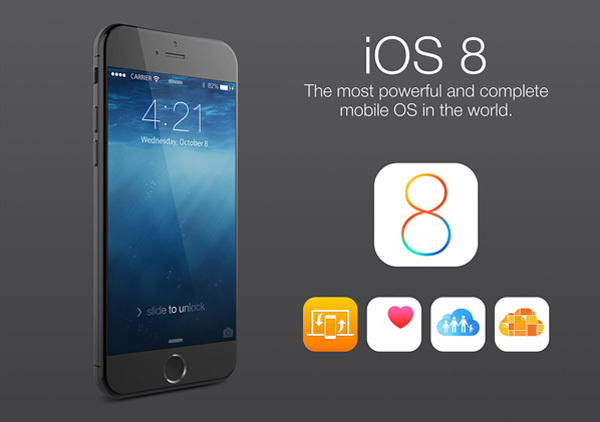 iOS 8 is included as well and overall the design is just as expected, with the On/Off button on the side and all.